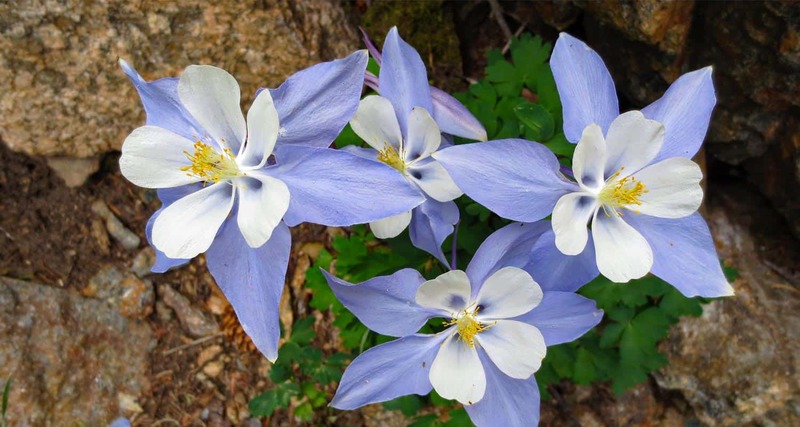 Are you looking for the best hiking trails with wildflowers near Denver? 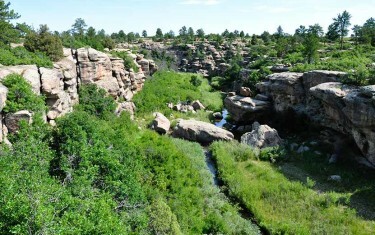 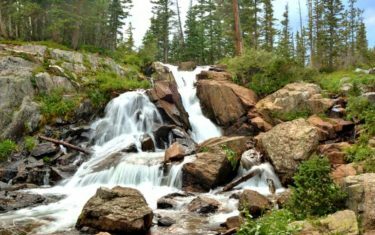 The splashes of color which these hikes are known for are scattered throughout the landscape near Denver, Colorado. 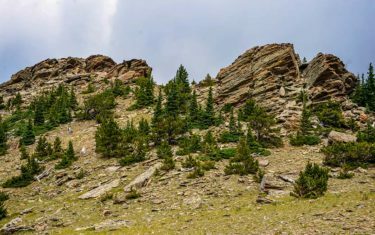 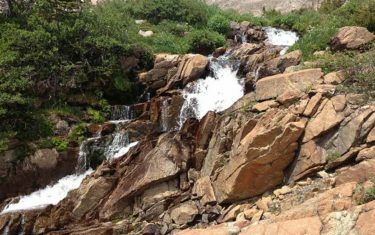 Because the Front Range is more dry than the more mountainous areas, most of these hikes will not be made up of flower-laden fields. 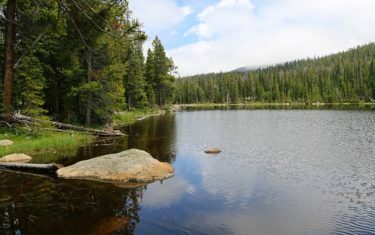 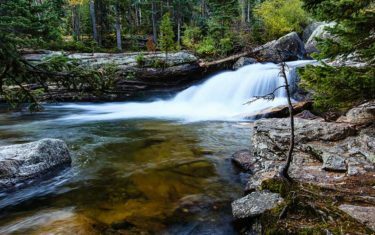 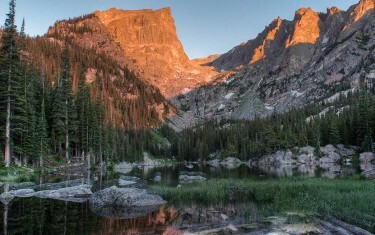 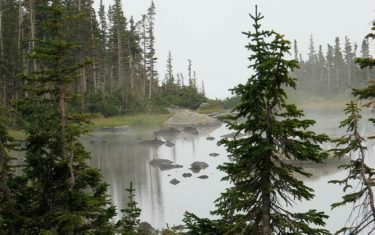 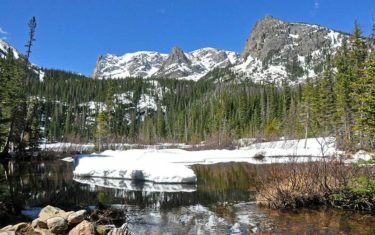 So, if that’s what you are looking for, be sure to note hikes that are in Rocky Mountain National Park or deeper in the mountains. 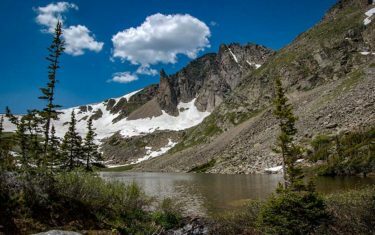 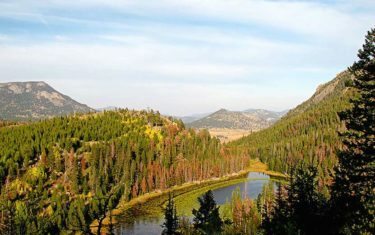 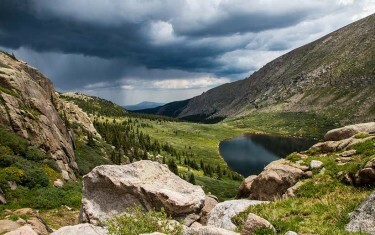 Explore the hiking trail profiles below to get driving directions to the trailheads, trail maps, and the important information you need for your Colorado hiking adventure.